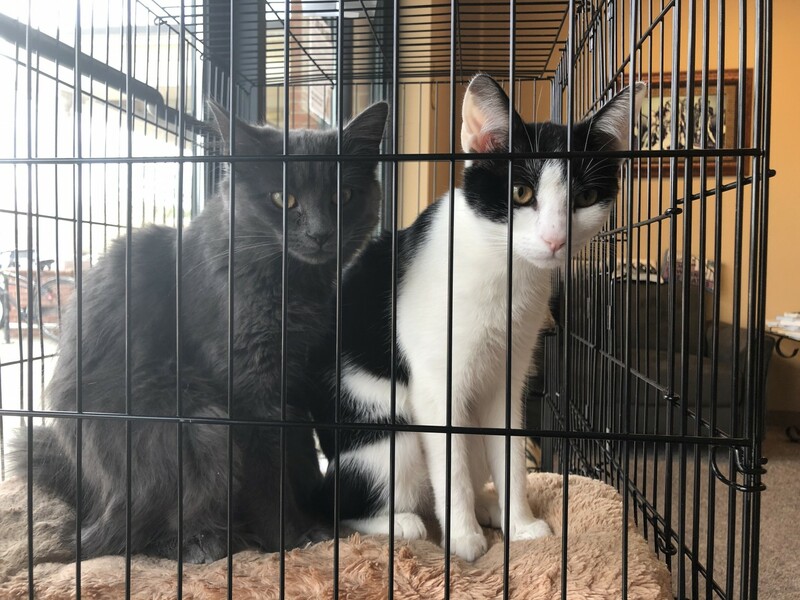 We currently have two kittens up for adoption. Both are girls, and were born in June 2018. Our adoption fee is $180 per cat. 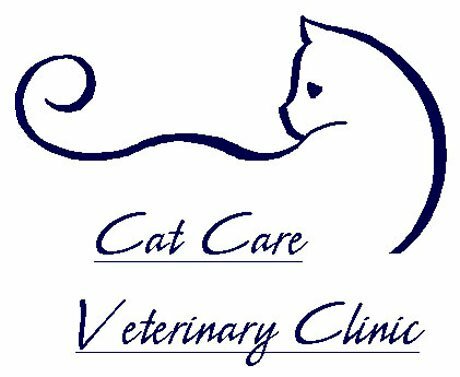 This includes spaying/neutering, vaccinations, and treatment for any existing conditions. Also, please check out these local shelters. They always have kitties who need good homes! Safe Haven for Cats - This is where we met our very own Lukaas and now our new clinic kitty Boone!